Out of the seven prompts for this week, I only took photos for four of them. Had trouble getting inspired with a couple of the prompts for this past week. But I hope you enjoy the photos I did take this week! Day 48 – Color From The Garden: First of my bulbs to bloom! It is always a surprise in the spring to see what bulbs are going to bloom. 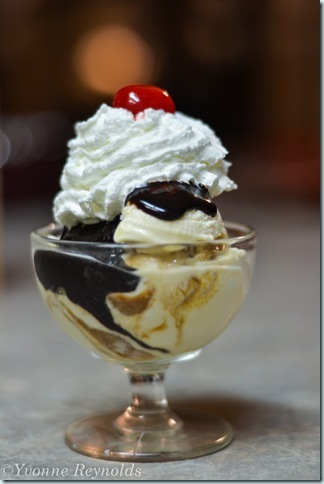 …ice cream, another one of my favorite snacks! What did you photograph this last week?